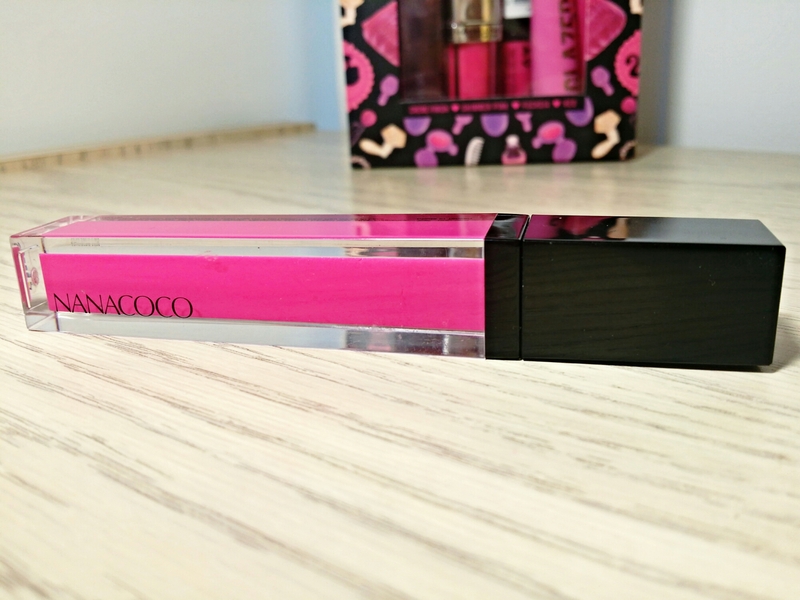 I’m really starting to dig these Nanacoco glosses! Who knew beauty supply lippies were this good? They almost remind me of the MAC lipglass formula except these feel a little lighter and more moisturizing. Did I mention they’re only $3, too? So far, I’ve only tried 3 of these beauties but they’ve all been really great! Lovely isn’t as opaque as Hidden Desire or Uptown Girl but it’s still a prize in its own right. Lovely is a vibrant hot pink with a sweet vanilla cake scent and lots of sheen. 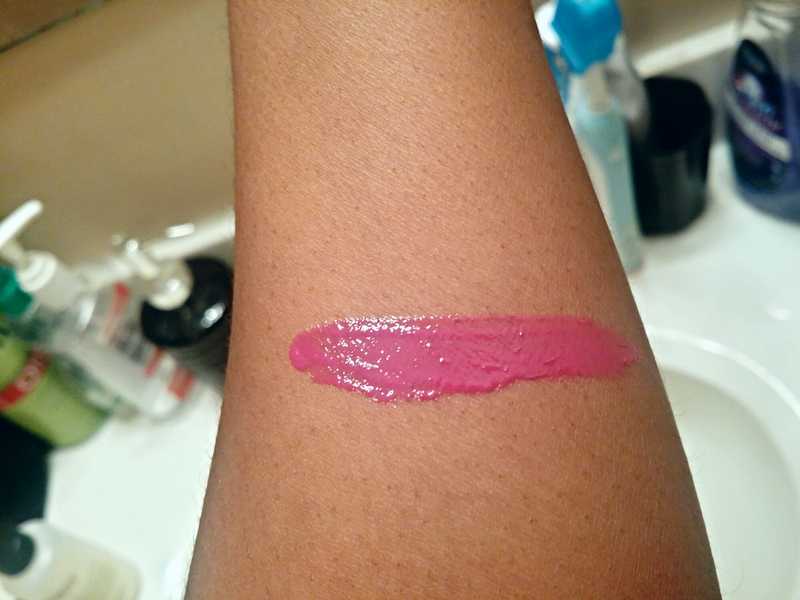 Lovely has a slightly thick, tacky texture but it feels pretty good on the lips. It’s lightly moisturizing and doesn’t feel heavy at all. 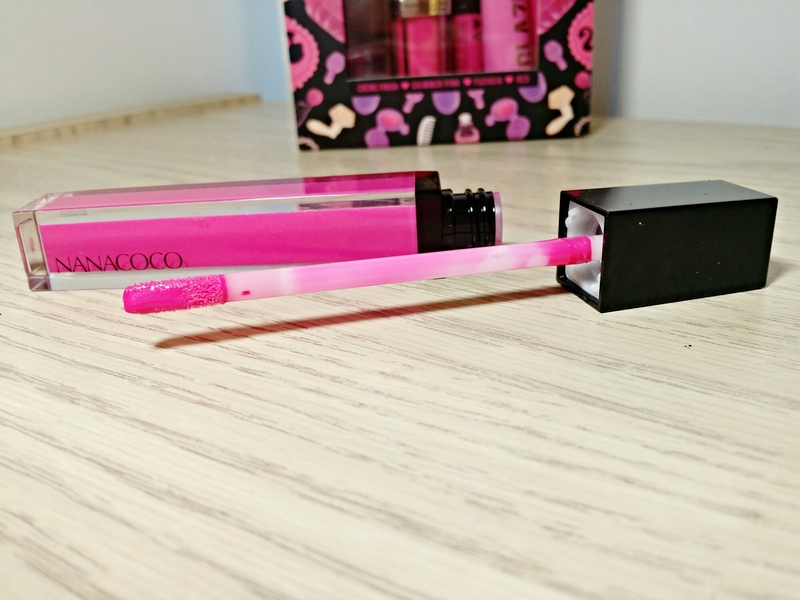 The color is moderately pigmented with semi-opaque coverage. 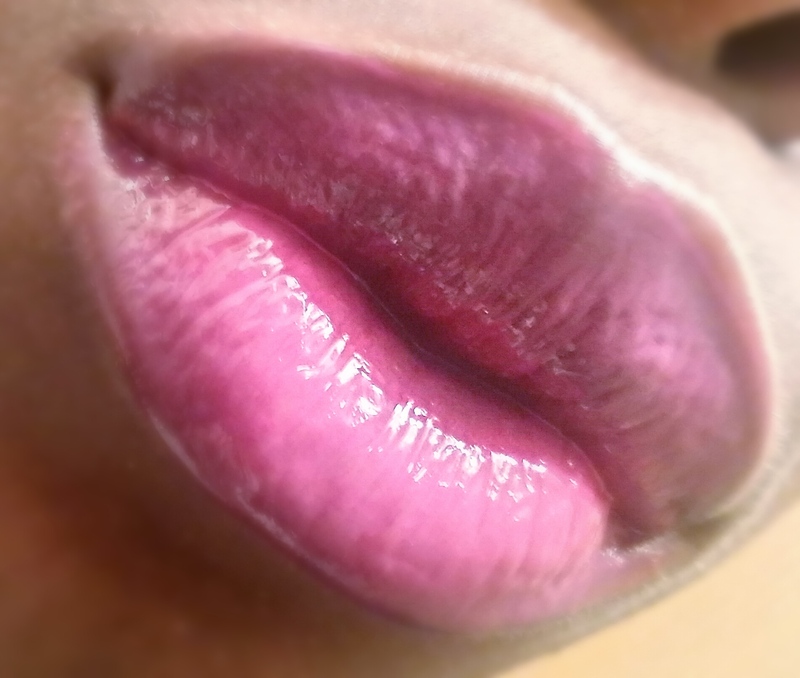 You’ll see a nice flush of pink but your natural lip color still shines through a little.